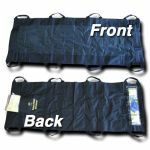 This spinal immobilization/extrication device is the only device of it's type that meets all of the established criteria for immobilizing a seated patient. 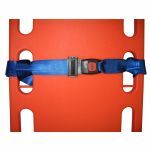 An ideal companion for the Sked® Stretcher System, when properly used the OSS II provides for safe removal of patients from injury sights without doing further damage to the spine. 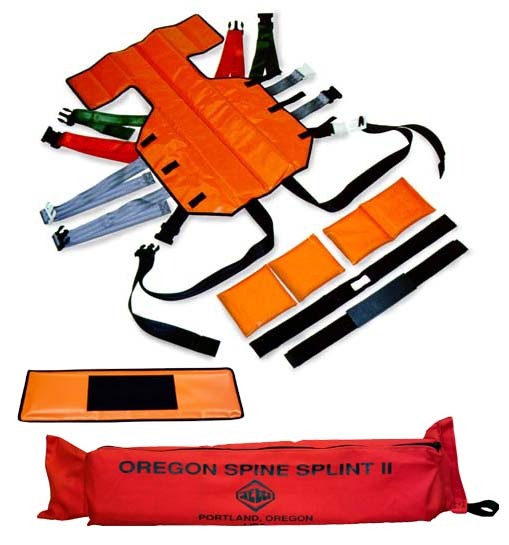 The unique criss-crossing shoulder strap design provides superior immobilization without restricting breathing and, for clavical fractures, can be re-configured to retract and immobilize the shoulders. 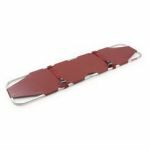 The OSS II is designed to provide easy access to the patient's chest or abdominal area for treatment or diagnostic procedures. 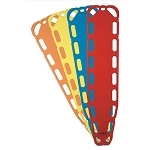 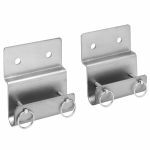 It can be used in place of a conventional short backboard and as a hip or leg splint. 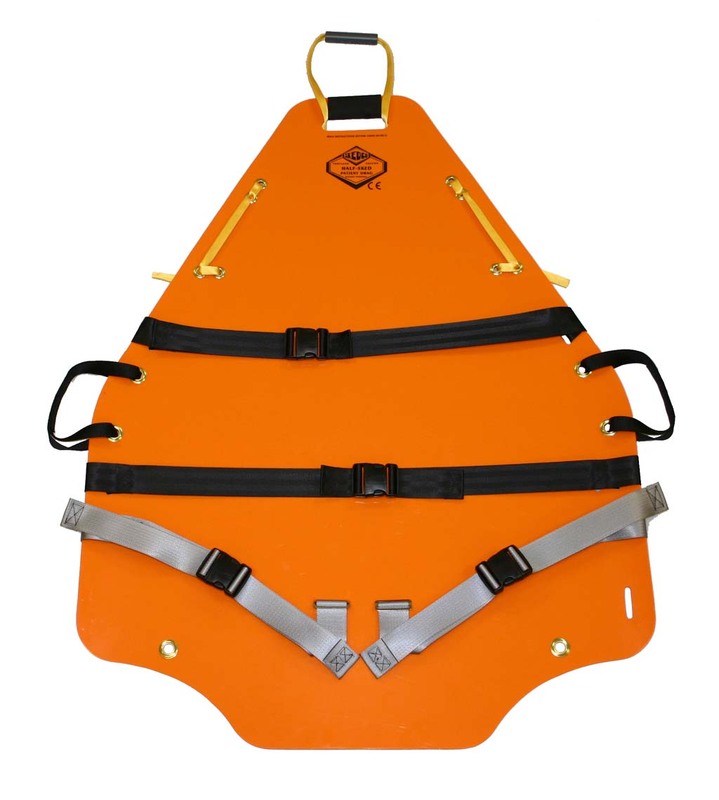 The OSS II includes a shoulder board not found in similar devices, which can be used to prevent compression of the shoulders when using a flexible stretcher.